Thinking of Moving to the Country? 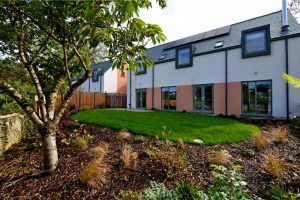 Many people living in the city dream of eventually relocating to the country, to either start a less hectic and more laid back life, spend more time outside and enjoy extra space and fresh air, and also be part of the kind of tight-knit community that countryside towns & villages offer. And now that commuting into London is getting easier, and the opportunity of working from home is becoming more common, people are leaving their urban homes for rural areas sooner than they may have done previously. The counties of Devon, Cornwall and Dorset are now a great choice for those looking to start their own business. With access from the south west to elsewhere in England being far better and more convenient for commuters it has become apparent that the exact location isn’t the most important aspect of a property search anymore. 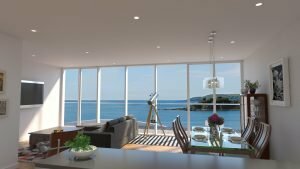 For some, the first priority is what type of home they would like to live in and they are happy to be based in any one of the West Country’s stunning counties. There a number of reasons why people choose to relocate from the city to the country, apart from fact that it offers a less stressful lifestyle. For example; young couples may decide to relocate because they can get more house for their money, while older couples choose to retire to the countryside for a relaxed change of pace, and families like to relocate to places where there are great schools and opportunities for their children. Searching for the right property can come with its challenges especially when buyers do not know the area very well. 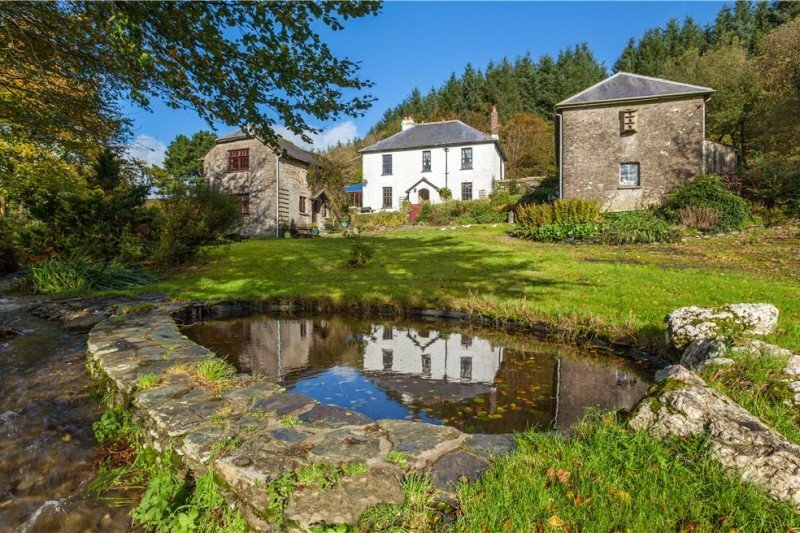 One of the biggest issues that estate agents find is that people state that they are looking for a specific type of property when relocating to Devon, Cornwall or Dorset but do not realise how long it will take to explore all of these areas. To solve this, we suggest that house hunters spread their search across two days and stay overnight so that they can have plenty of time to view all the properties which meet their specifications and get a feel for the area. This works well as it is often not possible for people to visit these countryside counties over several visits due to their busy schedules. We often organise viewings on Sundays to fit in with these buyers. Another challenge that can arise when relocating to another area is living so far away from a property that you are purchasing means that it can be difficult to have multiple viewings, which is usually advisable, and it may be harder to visit the property to check for anything that may need looking into before you complete the purchase. Having an estate agent that knows local surveyors and contractors is invaluable. By choosing an estate agent that can help you to efficiently manage your viewings you can cut down on any stress that these potential issues could cause you. They will know the areas well where you are looking to purchase so will be able to advise you on how best to view each one in an organised way. They will be able to select the properties which suit your needs so that you don’t end up spending precious time looking at properties which are just not right for you. For those time stretched buyers who really lead very busy lives, property search agents who do all the initial leg work are another solution, such as Rococo. Before deciding to relocate to the country there are a few things that you should consider which will make your property search more efficient. Firstly, write a list of your top priorities so you can let your estate agent know exactly what it is that you are looking for. This could be a certain number of bedrooms; a particular area of land; easy access to public transport; walking distance to a local shop; or proximity to great schools. Once you have your wish list you can start researching in the places you are interested in and see whether you need to cut down this list in order to stay within budget. You may find you have a bit of extra money to play with and can add a few more wishes to it. Other things to mention to your estate agent is whether you want properties in rural locations or in a slightly busier town if you want to stay clear of having to drive down too many windy country lanes in order to get to the nearest facilities, or if you’d prefer to be close to one of the south west cities such as Exeter or Truro. Another factor to consider when looking for a property is whether you would want something that requires renovation… and just how much renovating you will be willing to do. 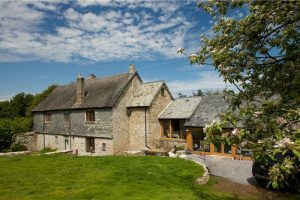 If you are hoping to move to an old cottage or farmhouse full of character you may find that some structural work needs to be carried out before you can fully move in. Whereas some may just require some TLC and serious redecorating in order to get it looking how you want it to. There are those of course that have been newly renovated and are ready to move into too, you just need to decide which option suits you best. If you do want to carry out renovations yourself, remember to keep this in mind when you are budgeting to ensure that you have money available to carry out the necessary work in the timescale that you want to. Moving to the country should be an exciting new adventure, and although there may be challenges on the way, with some careful planning and communication with your estate agent, it should be an exciting experience. A great website where you can get advice from people that have relocated called Life After London which is definitely worth a visit. And of course, please get in touch with Gail, Miles or Nicki if you need any advice from Chartsedge for any help with your move to the country.